To enable this skill, please use the Alexa app. 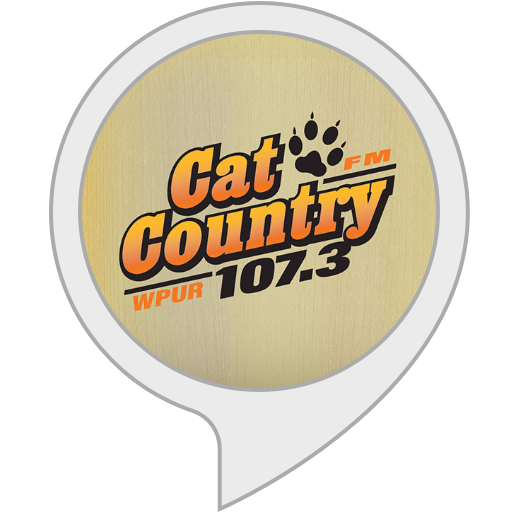 Cat Country 107.3 not only plays your favorite country music, but we also bring you the latest South Jersey happenings, Cat Country Mornings with Joe and Jahna, and so much more! For Luke Bryan's recent hit to local and country music news, tune to us!